Deborah is a gifted, empathic, and respected London hypnotherapist who works with clients from many parts of the world – many of whom fly into London to see her. 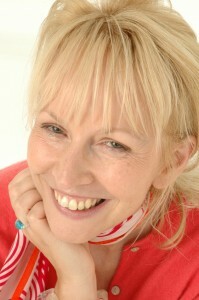 She was recognised in February 2003, when she was awarded an Emeritus Fellowship of the National Hypnotherapy Society (UK) in acknowledgement of her outstanding contribution to promoting and championing contemporary hypnosis and therapy in the United Kingdom. Throughout her career, she has authored three books as well as published a number of CDs. Deborah offers a potent source of nutrition for the mind. Blushing, stammering, anxiety disorders, panic attacks, weight loss and eating disorders, insomnia, stress, confidence, and stopping smoking, freedom from depression and fears of all kinds. Whatever is on your wish-list, Deborah’s form of interactive hypnotherapy can really shift you towards success and helping in transformative change for you. You are in control. You get to choose the words or phrases that best reflect your experience of yourself, and then you get to choose as your best inner personal coach, the words and phrases that express how you really, really want to be. These kinds of opportunities to participate illustrate the driving force you play in a session. You can use hypnotherapy as a springboard from which to jump into the Law of Attraction with both feet – being very clear and confident about what you genuinely want. 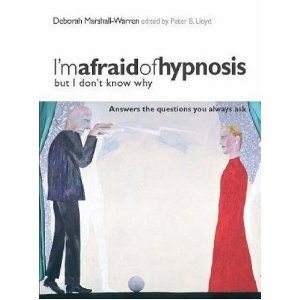 Deborah has clients presenting with anxiety disorders, panic attacks, insomnia, weight loss, confidence, self-esteem issues and more… for, if you can think of it, you can use interactive hypnotherapy to change it. And even when you are not quite sure of what you really want, but have a sense that how you feel is not quite ‘right’, hypnotherapy can be the best form of personal coaching by which you can choose to invest in your life.